Greenlit is a creative cannabis marketing agency. It’s our goal to work collaboratively with you to build a unique brand that stands out in the saturated recreational cannabis marketplace. Through distinct design, creative content and digital marketing tactics, your business will experience unprecedented growth and increased recognition. What identity does your company want to convey to consumers? 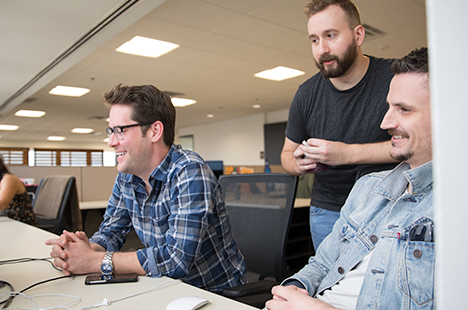 Our cannabis marketing agency helps define a unique personality, through a visual and tonal look and feel, that establishes a connection and remains top of mind. A website exists as the digital entrance to your recreational marijuana business. Our goal is to create a stunningly visual and educational hub that serves as a conversion-focused e-commerce platform. When it comes to a growing industry like recreational cannabis marketing, competition for new customers is challenging. Since purchase decisions are often made based on what people see, our designers aspire to create packaging that stands out. Everything from search to social to paid media is our bread and cannabutter. This expertise allows us to help you manage communities, create content and turn prospects into purchasers. Authentic storytelling is a key differentiator when creating a strong, effective brand. Our photography and video teams will help you craft compelling stories that provide a premium quality for your products. We have cultivated a creative garden of everything from product packaging to brand level design. Founded by reality-star Golnesa “GG” Gharachedaghi from BravoTV’s “Shahs of Sunset” and following her own personal story battling with rheumatoid arthritis, Wüsah’s mission is to promote wellness using the highest quality cannabis. Wüsah partnered with Greenlit to create a brand video and website. Rawthentic is one of the most notorious brands in cannabis. Their natural rolling papers are an integral part of the culture. The connection between cannabis and music runs deep and so it was a perfect fit for a music video featuring Joe Budden, Fabulous, Tory Lanez and Araab Muzik. Elite Growers is cultivating their own proprietary strains of cannabis tailored specifically to their patients’ needs. Founded by a military veteran, Elite Growers has carved out a niche for helping other veterans cope with the struggle of returning to civilian life. Greenlit worked with Elite Growers to help tell their story in a compelling way. From concept to production, Greenlit worked with Elite Growers to ensure their brand’s authentic tone of voice came through the production. We wanted to create a story that was true to the people behind the brand. Croptober is a documentary-series following Jackie Chain, a rapper-turned-grower. Greenlit helped promote the brand in the midst of the green rush movement. Our goal was to help Jackie Chain make a new name for himself in this industry. 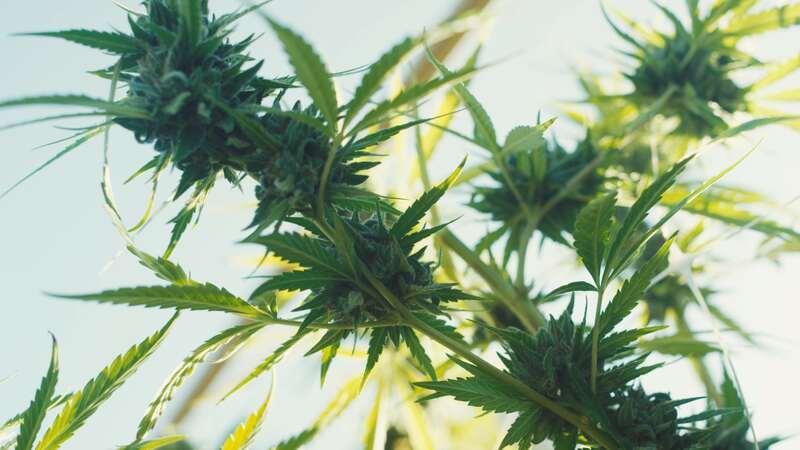 As the founder of Pleasure House Farms he’s hoping to maximize his profits by growing some of the best plants in the Golden Triangle of Butte County and distributing them throughout the state California. 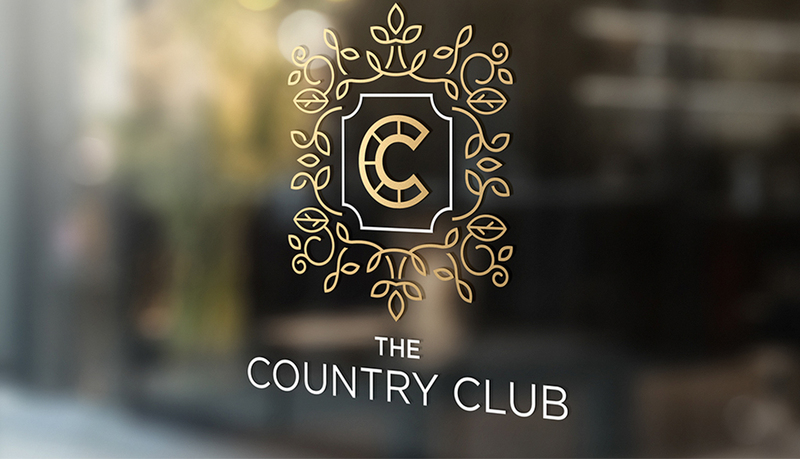 The Country Club is a lavish, members only parlor that serves as a social hub and retail boutique for the cannabis industry’s elite. It proudly features a comfortable but upscale smoking lounge, where guests can bring or purchase their favorite cannabis products, and boasts a fully-equipped entertainment pavilion adjacent to the entrance. The Country Club also provides the safest and highest-quality, glass paraphernalia, devices and delivery systems, as well as a gourmet menu to satisfy the classiest of munchies. When Joan and Cynthia began their budding joint venture, the pair noticed a trend of fairly masculine product design and and management in the cannabis industry. 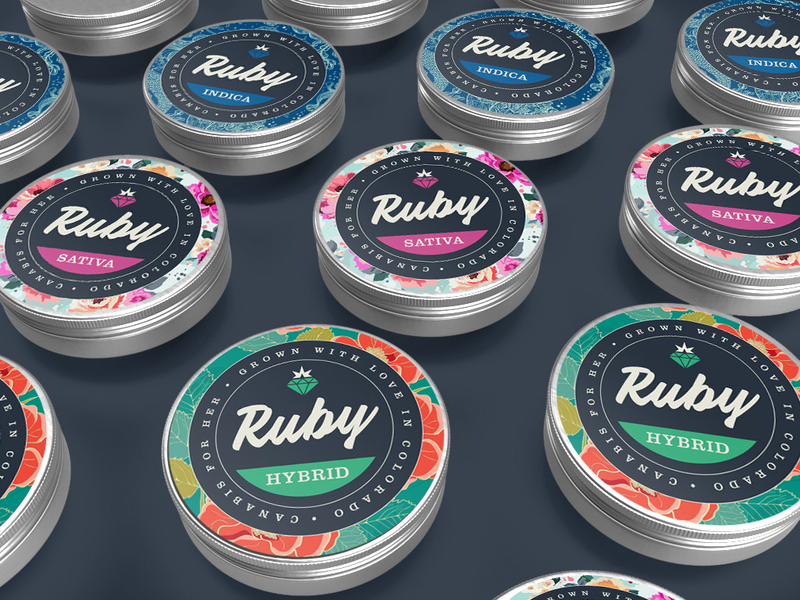 Inspired by the progress of the recreational movement, they created Ruby, a lifestyle brand built by women, for women in the legal and medicinal marijuana marketplace. Ruby provides a wide range of services, including but not limited to: consultation, concept elevation, cultivation assistance and quality control for female led cannabis businesses. We are a small team of creatives, strategists and digital marketers working collaboratively to discover effective solutions to brand problems for your recreational or medical marijuana business. Let’s work together! If you’d like to learn more about our capabilities or what we can provide for your business, hit us up. Weed love to get to know you.